Why are men so hard to buy for? I always have a hard time coming up with great gifts for the hubby, my dad, my father-in-law, my brother, basically all of the men on my list! So to take that stress out of holiday shopping, here are five great gift ideas for him. What's one thing that all men need? Clean, smooth, smiling faces for holiday photos, of course. Why not make it easy for the men in your life (and you as well) and get them a ShaveMOB Mens Christmas Gift Set. Each set comes with a 4-blade razor, men's handle, and a snazzy new shaving cream. 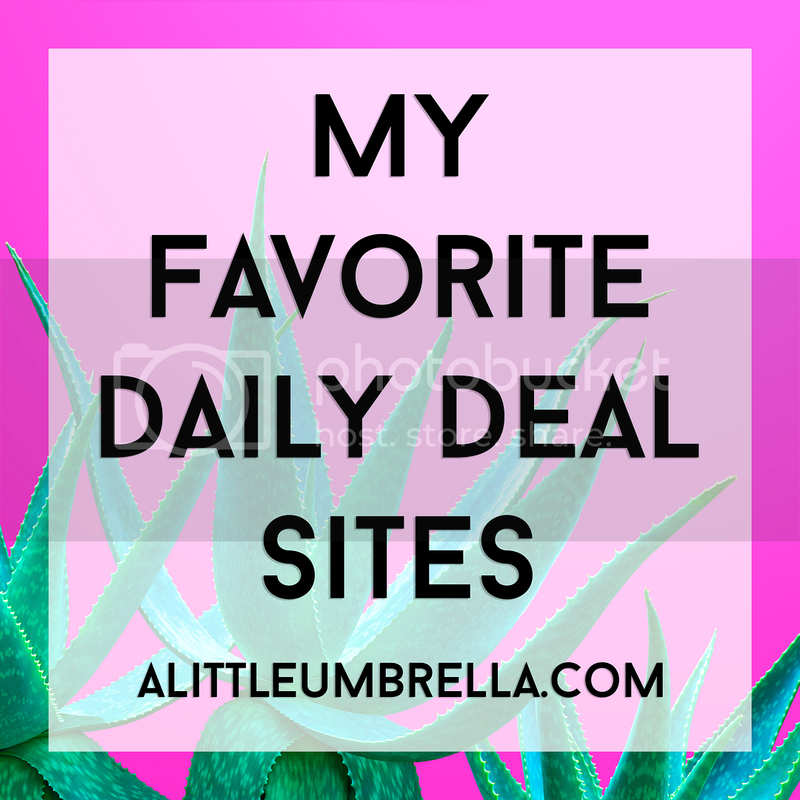 But the cool thing is that you can choose how much you want to spend! 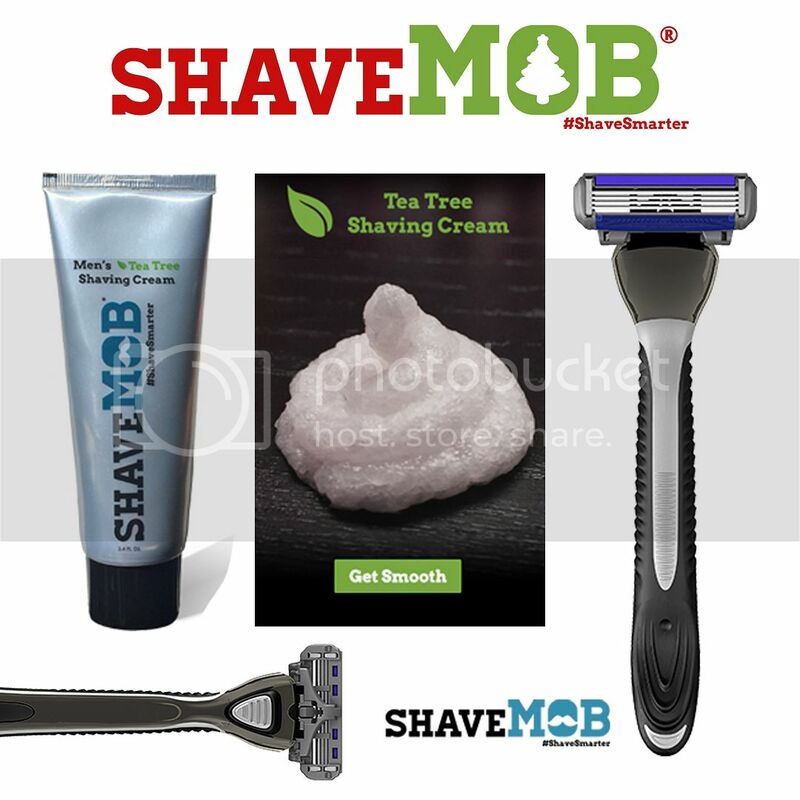 Along with the great ShaveMOB blades, you will want to get him some outstanding shaving cream. This custom formulated shaving cream for men is mint scented and infused with tea tree oil leaving him smooth and refreshed. Speaking of great skin, get him the present every guy will love - a monthly subscription box stocked with full-size, luxurious treats. Perfect for the skincare savant, the green guru, the newbie to beauty, Jeffrey James Botanicals combines sophisticated natural skincare with science, creating a truly deluxe, organic experience. The Wash - A rich blend of organic essential oils and ocean minerals create a therapeutic facial cleanser to nourish and repair dry, blemish-prone and rough, damaged skin. Vitamin E and Rose Hip Oil diminish discoloration and repair scarring. Botanicals soothe and renew skin cells and stimulate cellular regeneration. The Exfoliant - Bamboo heals and energizes skin, while Aloe Vera, essential oils and raspberry extract draw out toxins. High in antioxidants and bio-flavonoids, this scrub nourishes and protects skin while gently exfoliating for accelerated cell regeneration. The Crème - Rejuvenate skin with Glycolic and Alpha Hydroxyl Acids that boost cell renewal and collagen production. Bee propolis and royal jelly restore proteins and enzymes to reveal healthier, more supple skin. The Serum - Hyaluronic Acid makes up 50% of this formulation to draw moisture from the environment to skin. This serum penetrates deeply to activate collagen production for a fresh, youthful complexion. The Light - Intensive antioxidant repair serum defies aging by restoring skin’s elasticity. Argan stem cells accelerate skin’s natural repair process to rejuvenate tired complexions. Vitamin C brightens and boosts collagen production while hyaluronic acid deeply nourishes to reduce the appearance of lines and wrinkles. 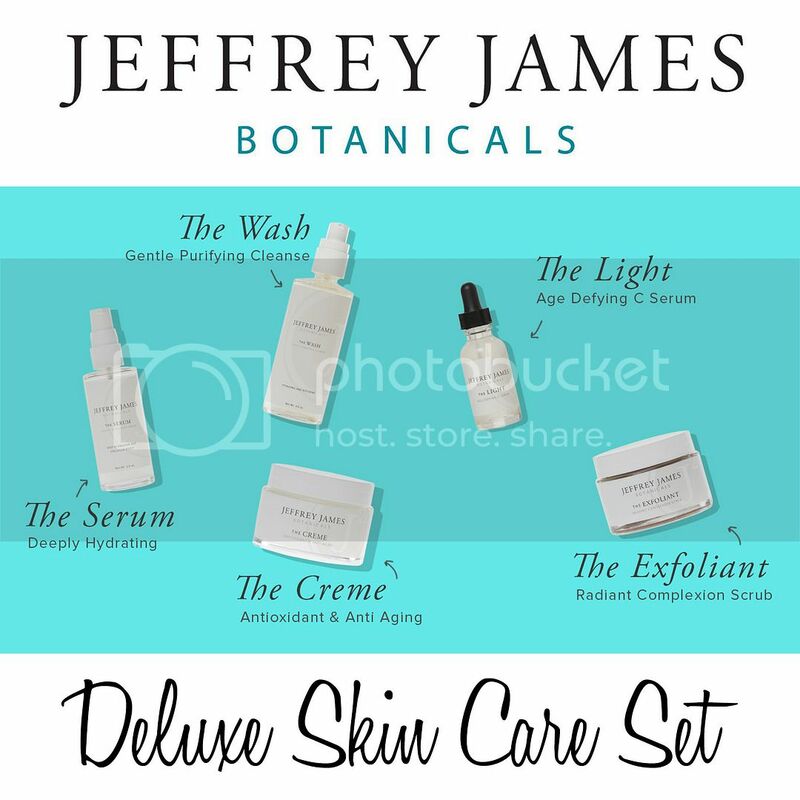 Sophisticated in its simplicity, powerful in its purity, and effective for every skin type, Jeffrey James Botanicals is bringing exclusive skincare to your door with the kickoff to their new VIP monthly subscription box for $39.95 and free shipping. 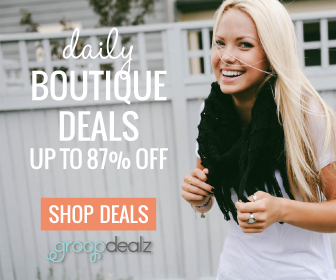 To celebrate this new service get a $10 discount for a limited time. 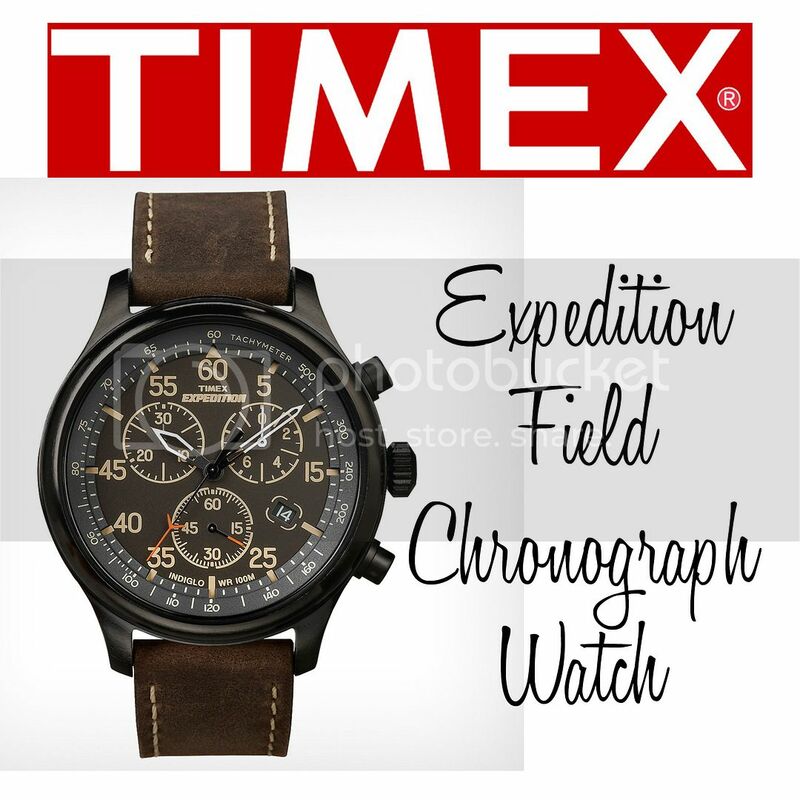 The Timex Expedition Field Chronograph Watch not only looks stunning, the vintage military-inspired styling also includes chronograph functionality. The chronograph measures up to 1/20th second. It also features a genuine leather strap and is water-resistant to 100 meters. This men's watch comes in a black case featuring a black dial with chronograph subdials, skeleton hands, and a date window at 4 o'clock. It is hard to believe that this watch is under $50! Cold Beer. It’s a magical thing to guys. As much as beer represents these dynamic things in his lives, it can be finicky. When beer gets too warm, it is harsh, brutal, and generally difficult to drink. In an effort to keep beer as cold as it should be, try the Chillsner. 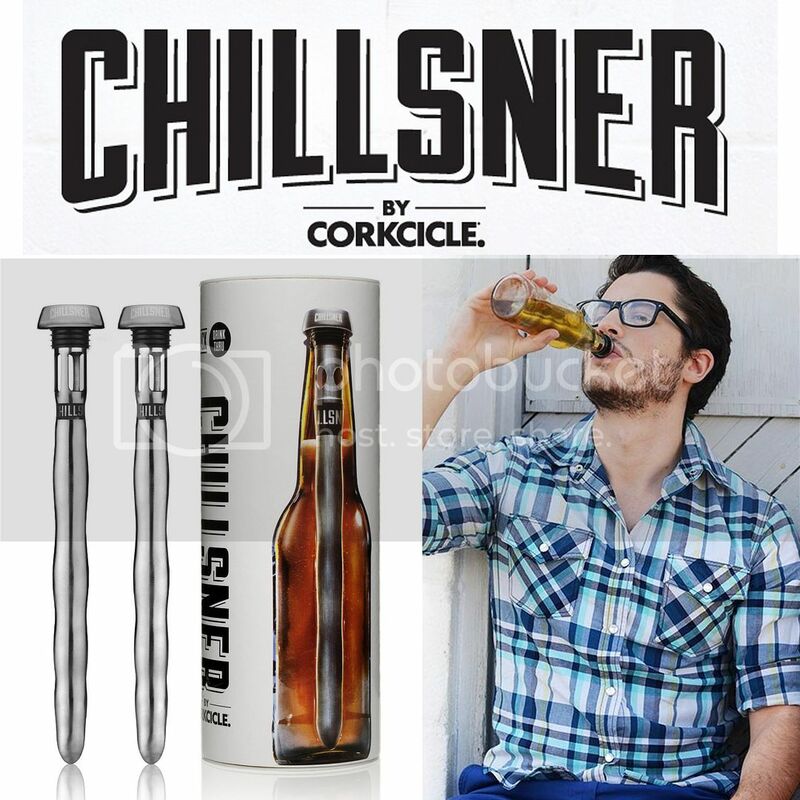 The Chillsner Beer Chiller is the one and only in-bottle, drink-through beer chiller. One should not feel pressure to chug a perfectly crafted brew in order to avoid the downside of a warm beer. Step 1 - Freeze Chillsner for 45 Minutes. Before using, take a drink of beer to make room for Chillsner. Step 2 - Insert Chillsner into bottle. Step 3 - Press firmly to create a tight seal. Note: Use caution when first inserting as some beers may foam up slightly. Step 4 - Enjoy the Chillsner’s drink-through feature and complete coolness. This handy gift box contains 2 one of a kind in-bottle beer chillers. Now he can keep his beer cold from the first sip to the last. It is perfect for parties, tailgating or any occasion where beloved beers are enjoyed. Help him stay comfortably warm this winter! 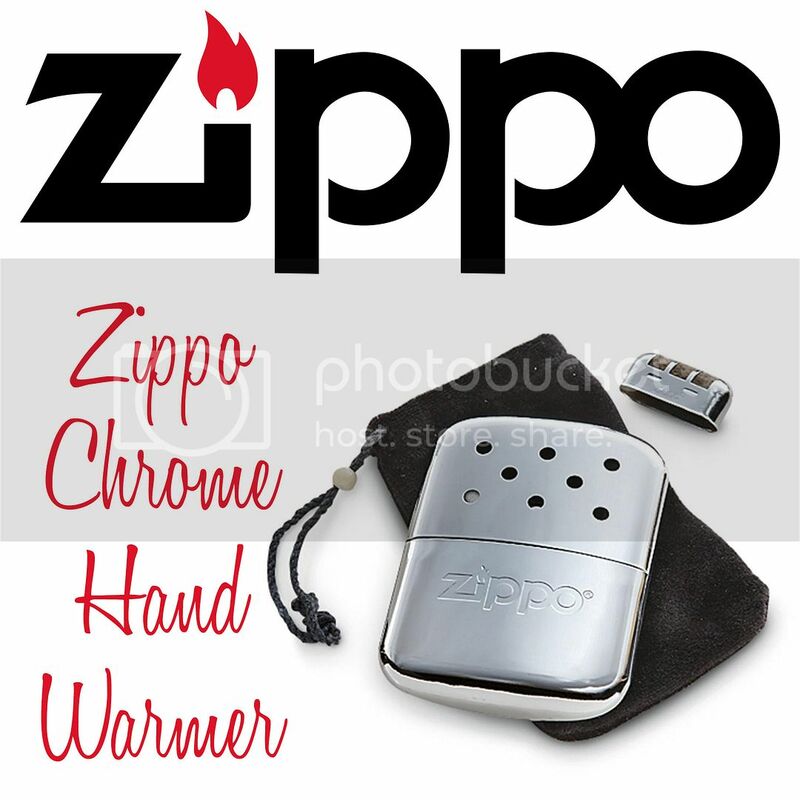 The Zippo Chrome Hand Warmer uses Zippo premium lighter fluid to produce more than ten times the heat as traditional models and lasts for up to 12 hours. Plus, it comes with a one-year guarantee. The sleek, compact design fits easily into pockets, gloves or pants without the bulk of other warmers. It produces a radiant heat without a flame! The low odor makes it ideal for hunters. 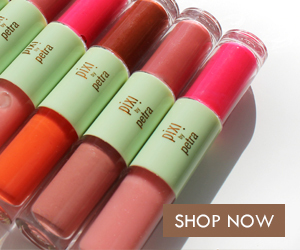 Although the convenient size and thin profile make it easy to use and carry anywhere! 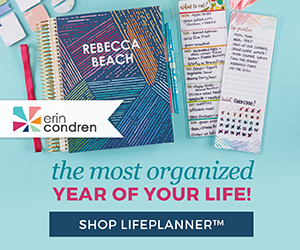 These Stocking Stuffer Ideas for Him are featured in my 2015 Holiday Gift Guide.